At Garfish, our philosophy has always been to serve the freshest fish and keep it simple, so that the quality of the fish can be appreciated. 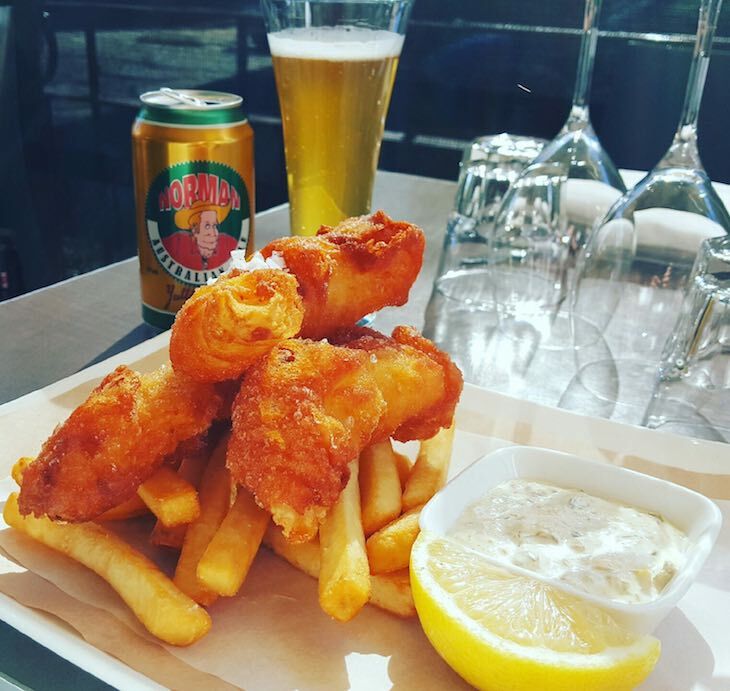 Quality fish & chips is no exception, and it’s a staple on our menu. This month, we’ve decided to pair it with another Aussie staple: beer. Our beer of the month is norman australian ale, from petersham, nsw, and we think the combination is certain to result in a satisfying classic seafood fix. Priced at $30, this special will be available for for the next few weeks, so if classic fish and chips is your thing, you might want to take advantage of this offer more than once! If you haven’t visited our Crows Nest restaurant lately, you’ll find us located in the heart of the area, and only a short walk from St Leonards. 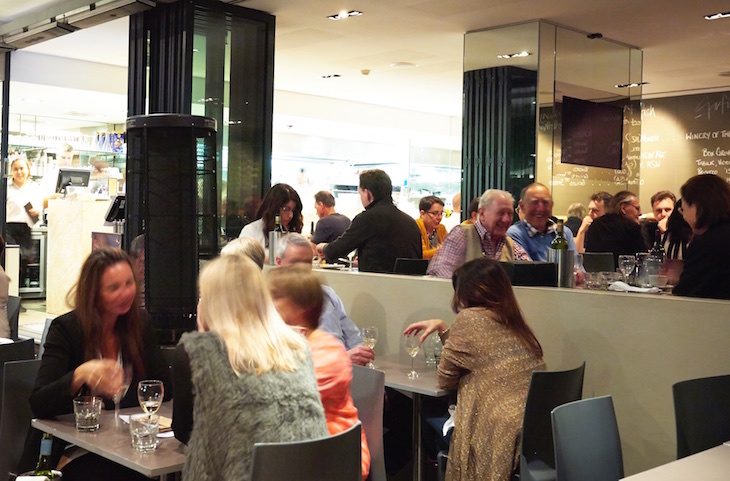 Our relaxed, al fresco dining is ideal for both intimate dinners and casual lunches, or even business meetings. With the recent opening of Woolworths, there’s also plenty of street parking and additional spots nearby in the adjacent council car park or Woolworths car park. Call Crows Nest on 9966 0445 for bookings.